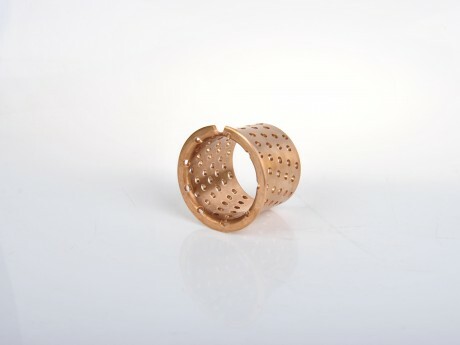 Sliding Bearing, FB092 Bronze Bearing-Hi-Light International Inc.
FB092 bronze bearing is made of bronze with oil holes evenly distributed on it. When assemble it, the bearing should be lubricated with grease before both ends of the bearing is Assembled with seals. 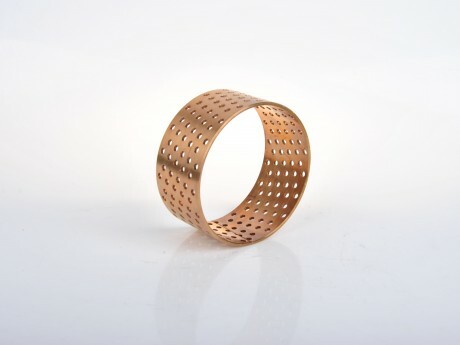 FB092 has the advantages of abundant oil storage, easy-to-assembly Or easy to be machined etc. 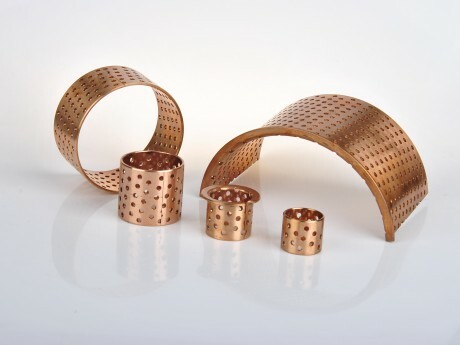 It can substitute bushings made by complete copper material, in addition, it suits for conditions of middle load and low speed including convey machine. Hoisting machine, windlass, aligning machine etc.